We now have more marketing tactics and technologies available than at any other time in history. And yet, email marketing is still the most effective way to connect with customers and generate leads- with the highest return on investment. Of course, there is a right way and a wrong way to do email marketing. The wrong way involves buying an email marketing list and sending emails without any opt-in process. The right way is about convincing prospective leads to give you their email addresses in exchange for something they find valuable and then creating an email strategy. Email marketing is arguably the most important part of your lead generation campaign. It can be the difference between a potential lead never visiting your website again, and that potential lead becoming a loyal customer. No one really wants to hand over their email address. Most of us get too many emails as it is- many of which end up as spam. 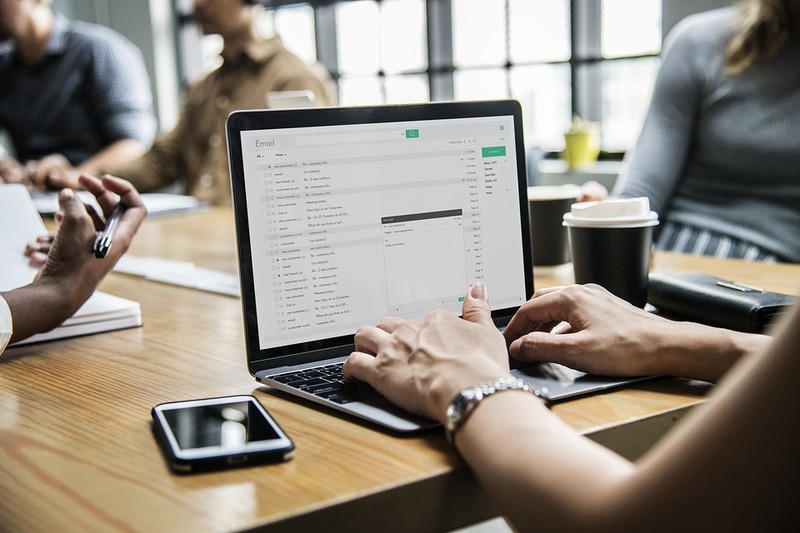 If you want to be able to market to potential leads from their personal inbox, you need to give them a great reason to give you their personal information. If you’ve correctly defined your buyer personas, you’ll know exactly what type of offer will resonate with your leads. It could be a free trial or discount for your product, or an educational whitepaper that solves a particular problem. Whatever it is, this offer should be designed specifically to meet their needs. People now use their smartphones to check their email more often than they use a desktop or laptop computer. This means that their attention span is even shorter, and you need to embrace brevity. Make sure your emails are engaging yet concise and get straight to the point. Respect your readers’ time, say what you need to say, and wrap it up. And above all, make sure your emails are optimised for mobile- no one wants to spend time zooming and scrolling. You can’t convince leads to become paying customers unless you can actually get your message in front of them. That’s why your subject line is so important. In fact, you should consider spending the majority of your time crafting an intriguing, appealing subject line that will convince your customers to open your email. Potential leads are not mind readers. If you want them to take a particular action, you need to ask them to do it. This is where your call-to-action comes in. Education is a large part of moving your leads through the sales funnel. You can do this with videos, case studies, ebooks, Facebook Live, and more. Your email needs to effectively communicate this, and let your leads know exactly what you want them to do. It can be tempting to load your emails with a variety of elements. Instead, remember that they need to be easy on your readers’ eyes. Use a few high-quality images, and make sure there is enough white space so your readers feel comfortable reading, and don’t simply click back to their inbox. The above tips will make it much easier for you to use email marketing to generate leads. But email marketing is just one part of your overall lead generation strategy. If you’re wondering how to get started with lead generation, we can help. Get in touch today to learn more.